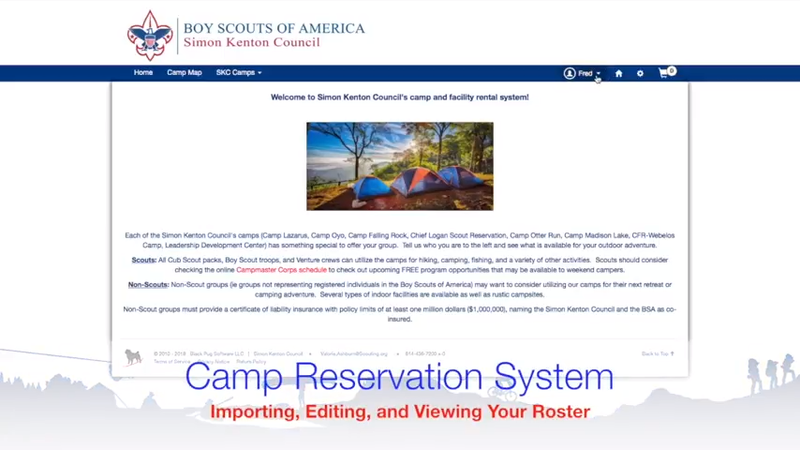 3.5 acres surrounding the Zanesville Scouting Resource Center. The property is located adjacent to Interstate 70, just east of the State Street exit. The property is primarily a large activity field with some trees. 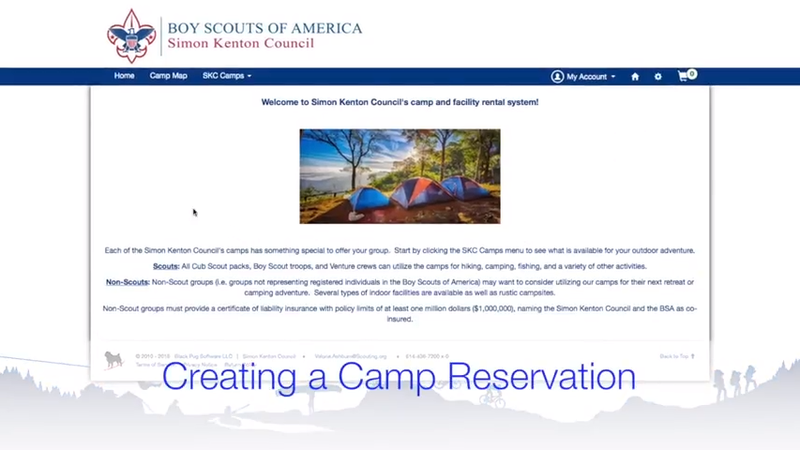 Units Camping may pick up a key to the east end of the Scout Resource Center which will give them access to the small break room and the rest rooms. A variety of program equipment is available on request. There is a fire ring on site. A representative must stop by during normal business hours to sign for the key. Payment is due prior to the date of use. After cleaning the area and the rest rooms, the key will be left in the building and the building locked.